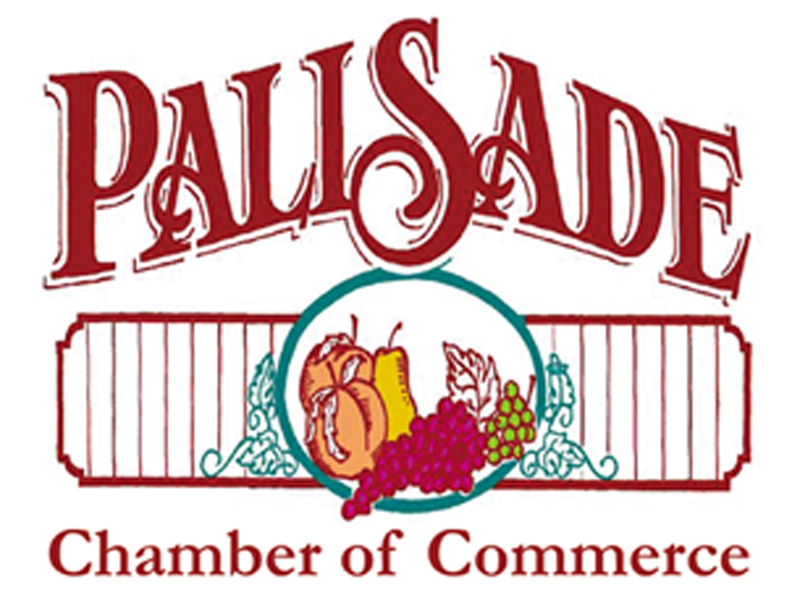 ​The festival is held in Palisade's Veterans Memorial Park, gates open at Noon with food, live music, vendor & brewer tents with over 100 beers to sample along with hard ciders and wine. 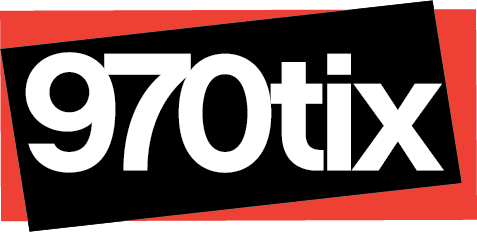 Early bird online Tickets $25 (plus fees). Admission includes a collector’s glass beer mug and unlimited samples. The FCI VIP tent at $55 (plus fees) will feature exclusive beers, catering & special seating. 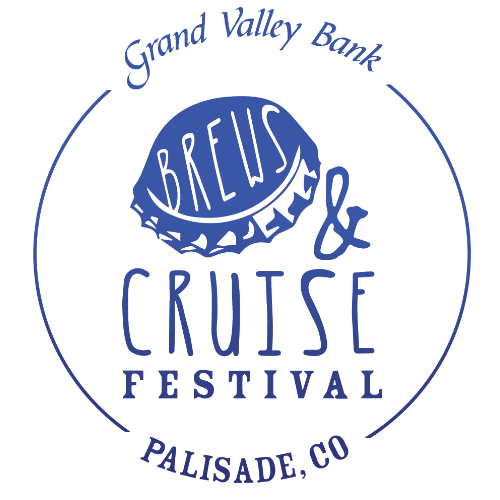 Juliann Adams, Palisade Chamber Director says “the excitement continues to build as we prepare for our the 6th Annual Colorado National Bank Brews and Cruise Festival May 4th in Palisade. Adams points out their amazing brewery response, “We have almost 40 breweries attending our festival with their premium craft brews along with cider for unlimited sampling; for added fun and enjoyment we invite everyone to bring or rent a bike to cruise beautiful Palisade in the springtime. NOTE: Early bird tickets available online until April 19th. Ticket prices at gate will be $35/$65 for sampling - non-drinking tickets will remain the same pricing.